In addition to the ISU competitions, five Non-ISU categories presented their work this weekend in Belgium. The WinterCup took place on Friday and Saturday in Gullegem. Which teams left Gullegem with medals? Answer in this article. 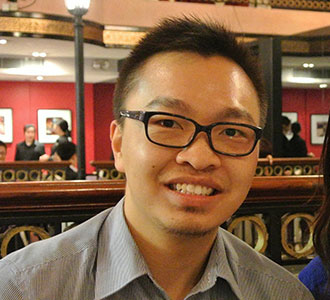 The Juvenile category had four participants from four countries. The gold medallist British Silhouettes (31.90 points) maintained confidence throughout the skate despite setback during warm up. They skated well to lively music. The first runner-up Le Soleil (25.45 points) from Poland attempted some difficult elements but they did not work fully to team’s favor and made some falls. 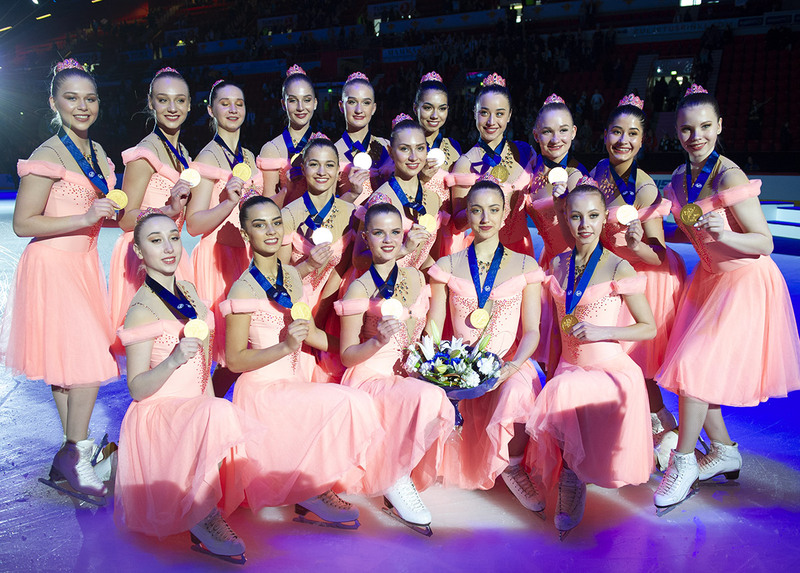 Nevertheless, they stayed ahead of bronze medallist Team Illuminis (23.55 points) who skated to “Beauty and the Beast” music in a sharp yellow outfit. Belgian Minia (18.74 points) enjoyed much fanfare from spectators as they were crowned Belgian champion in Juvenile category. 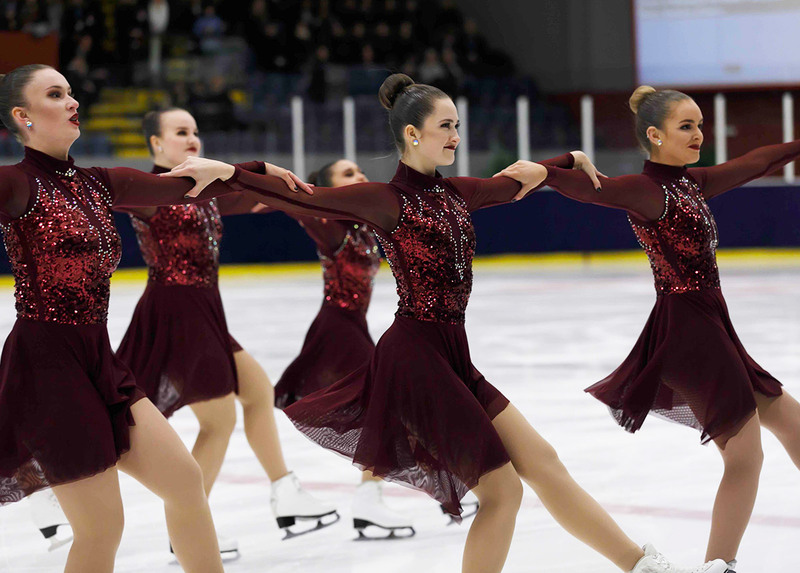 Despite a fall in their Line element, winner of the Basic Novice category British Ice Stars (29.08 points) dressed in colorful dresses beat their Belgian opponents by a wide margin of 5.17 points. The Silver medallist Team Novia (23.91 points), a team under Synchro Turnhout, is also the Belgian Champion in the category. The Bronze medallist Ice Cubes followed closely missing only 1.7 points. The Junior B category also had four entries. Netherlands team Illuminettes (55.43 points) lead by a wide margin after skating smoothly to the up-tempo music selected from the Teen Beach Movie. A variety of moves were attempted. The remaining positions were close. Whizz Kids (39.69 points) from Great Britain landed at the second position, beating Belgian Team Ixia (37.33 points) by a small margin. Belgian Team Ice Fever, unfortunately, had falls and encountered some difficulty in regaining formation quickly. They had 31.77 points. Competition among the seven Mixed Age teams was fierce. The champion German Butterfl'Ice (47.48) skated well particularly during Free Program to convey the dynamism of their up-tempo music. Move elements were performed elegantly. Home team Belgian Team Temptation with 12 skaters on ice also achieved good standing with 36.11 points. They expressed the emotion conveyed by the music well and the choreography undoubtedly matched it. The third place went to British Rocking Robins (32.86 points) who skated to musicals from Glee. The remaining four positions were very close as each team displayed different strengths. Adult Belgian team Iceclusif enjoyed undivided attention from spectators. Their choreography reflected well the tango music selection. They skated clean and achieved 20.36 points. 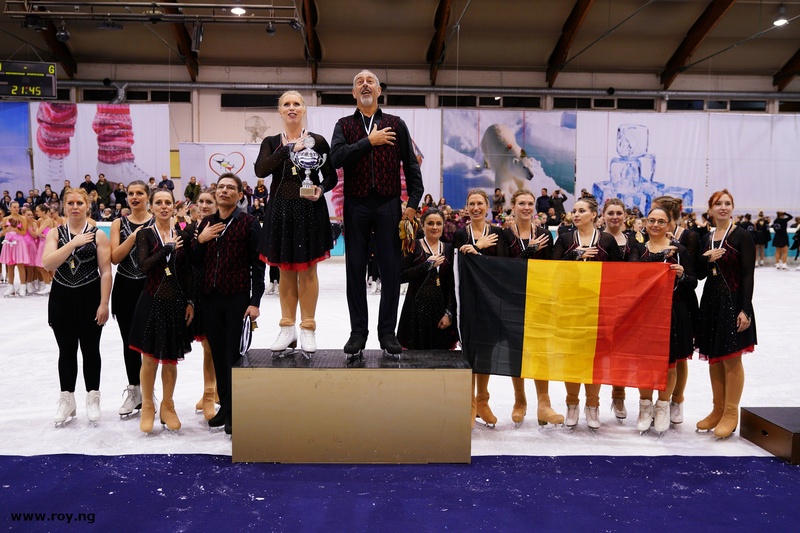 Having successfully delivered the program they retained their Belgian champion title. 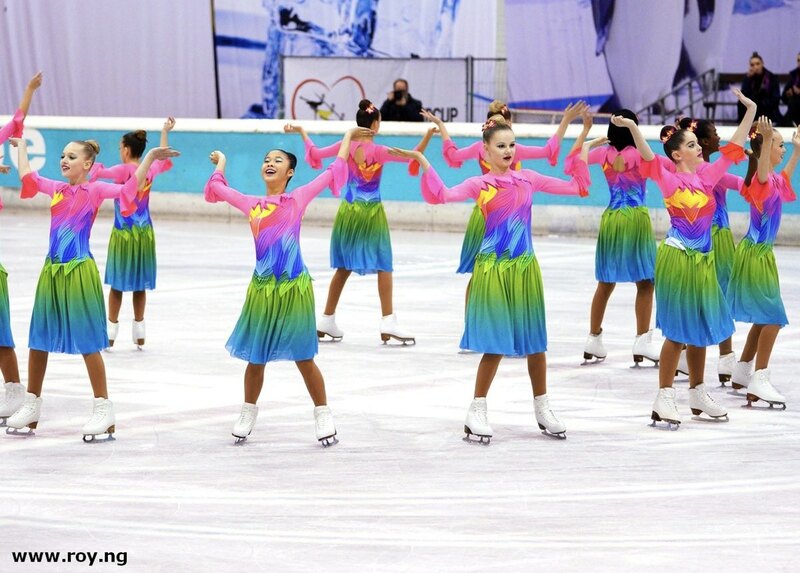 The two-day Wintercup concluded with happy athletes and spectators taking home with them renewed enthusiasm for synchro. Discover the results of the ISU divisions!